< Prev Post How Effective Is Tea Tree Oil For Scabies Treatment With These 10 Approved Ways? Acne can give anyone nightmares. 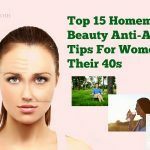 This problem spoils the beauty of the face and damages the skin as well. There are many beauty and skin products on the market to deal with the problem of acne. However, these products are chemical-based and expensive. 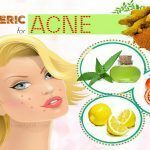 Instead of seeking for products to try using, you can utilize many natural ingredients around your kitchen cupboards to combat acne. One of such ingredients is turmeric. 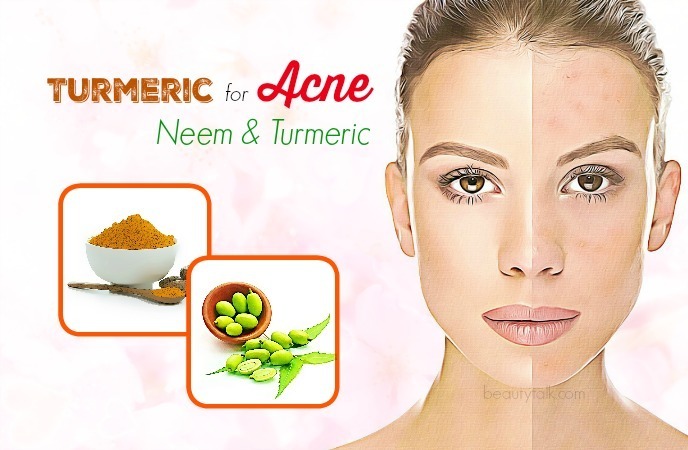 Now, Beauty Talk will show you how to use turmeric for acne treatment and how it works. Turmeric has the ability to heal most of the skin problems such as acne scars, acne, dark spots, rosacea and others. According to a study in 2013, curcumin found in turmeric contains antiseptic, antibacterial, anticancer and other agents which are effective at dealing with many health and skin ailments . 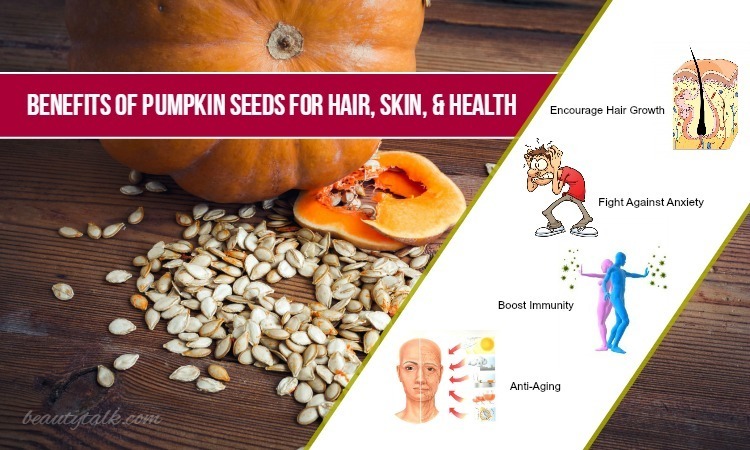 Besides, different clinical studies show that curcumin can remove the sebum or excess oil from deep inside the skin pores , . Another study indicates that curcumin can decrease the growth of P. acne bacteria . Turmeric also contains potential anti-inflammatory abilities which reduce swelling and facilitate skin healing. Lemon helps to deal with acne effectively due to its anti-bacterial and antioxidant agents. In addition, this citrus fruit also contains the L-ascorbic acid that holds astringent properties to help shrink the open pores. Thus, the mixture of lemon and turmeric is effective at removing acne, acne scars as well as blemishes at home. Firstly, combine the turmeric powder with lemon juice and later add the mustard oil to get a paste. Then, apply the paste on your affected regions and gently massage in circular motions. Leave the application on for twenty minutes. Wet your fingers afterward and gently scrub for five minutes in a circular motion. Remove the paste using water and pat dry. For visible results, you repeat the process three times per week. Mix the two ingredients well and apply on your acne affected areas. Clean the area with warm water after 20 to 30 minutes and pat dry. 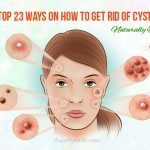 Follow the remedy every day until acne clears. Simply, combine together all the above ingredients and wash your face. In warm water, immerse a clean washcloth and remove the excess water. Place the washcloth over your face several minutes in order to open the pores. Remove the washcloth and start apply the prepared mixture on your acne affected regions. Keep the application on for around 20 minutes or overnight. Finally, rinse using water and pat dry. It’s advised to repeat the process thrice weekly for quick results. Because it is rich in zingibain, shogoals, and gingerols, ginger helps to lower pain and irritation caused due to cystic acne. Plus, it consists of the astringent properties, which are useful for shrinking the open pores and exfoliating the impurities from it. The first step is grating 1 inch ginger and extracting juice from it. 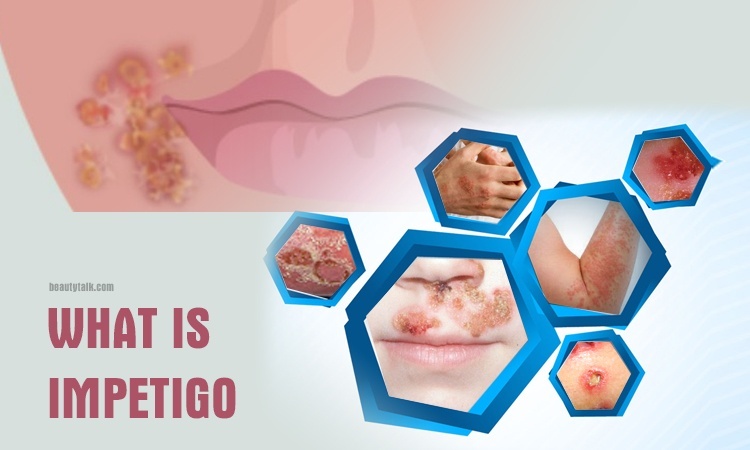 Later combine the ginger juice with turmeric powder and then apply this combination on your acne lesions. It’s best to leave your application until it completely dries. After that, wipe it off using a wet towel and pat it dry. The process should be repeated every day to combat acne faster. Combine all the ingredients in enough quantities to create a paste. Then, massage this paste on your acne prone areas and leave it on for a couple of minutes until dry. Thereafter, rinse it off thoroughly and pat dry. You should repeat the process every day until you remove acne and acne scars totally. Crush the cloves of garlic into a smooth paste and add the turmeric powder and Manuka honey to it. 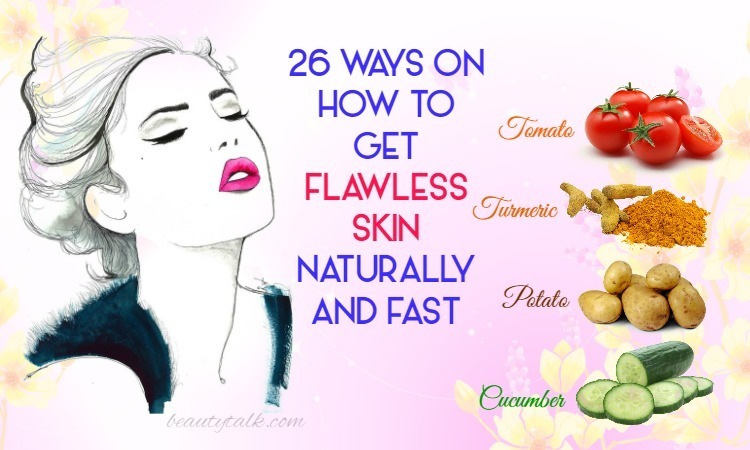 Mix them well to get a fine paste and start applying on your acne prone areas. After several minutes, rinse off with water and pat it dry. Follow the remedy regularly to remove acne and new breakouts. The salicylic acid present in neem has the power to remove bacteria contributing to acne. Apart from that, neem is also effective for regulating the production of sebum. Mix neem oil and turmeric powder in enough amounts to make a paste. Apply this resultant mixture on your acne lesions. Rinse using water thoroughly after 20 minutes and pat dry. The process can be repeated every day. If you’re allergic to salicylic acid, don’t use this method. Mix well all the ingredients together to attain a paste. Later apply on your affected areas with this paste and rinse with water after fifteen minutes. This method can be followed daily. As you know, the antibacterial properties in turmeric can lower 95% of virus and 90% of bacteria that can cause skin ailments. Apple cider vinegar contains the acids, which can treat the damaged skin and facilitate the regeneration of healthy skin. Firstly, combine the ACV, turmeric and yogurt together and later add the lemon juice and honey into it. Afterward, stir them thoroughly to create a paste and massage it on your acne affected areas. You leave the application on for 15 to 20 minutes before rinsing with warm water. For best results, follow the treatment twice per week. Generally, olive oil can get rid of P.acne bacteria thanks to its anti-bacterial properties. Besides, the oil has the polyphenols, which fight against free radicals causing damage to the skin. Additionally, this oil can decrease irritation and swelling of acne lesions. Simply, combine the turmeric powder and olive oil to form a paste. Later soak a washcloth in hot water and then wring out the excess water. After that, place it on your face for the duration of 5 minutes. Remove the washcloth and pat your skin dry. Massage the mixture on your face in circular motions. Leave this application on all night and rinse it in the morning. This process should be repeated every day. Add the turmeric powder into the fresh milk and mix them well. Start applying the mixture on your acne prone areas. Wash with water after about 15 minutes and pat dry. Finally, apply any oil-free moisturizer. 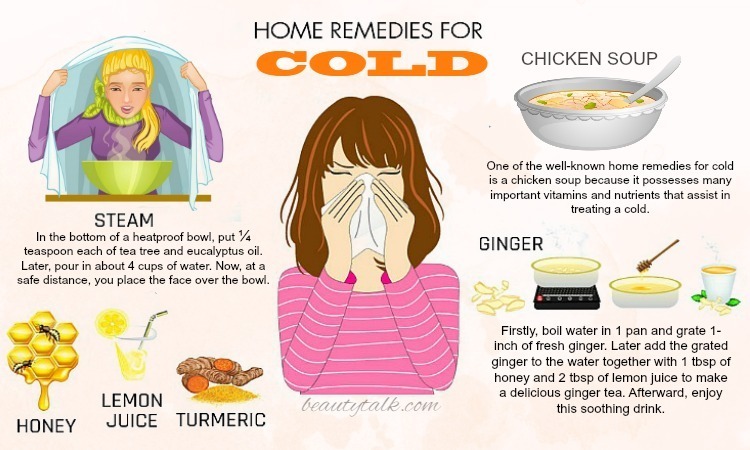 The remedy can be used daily for quick results. Gram flour is helpful for removing the excess oil because it consists of absorbing properties. 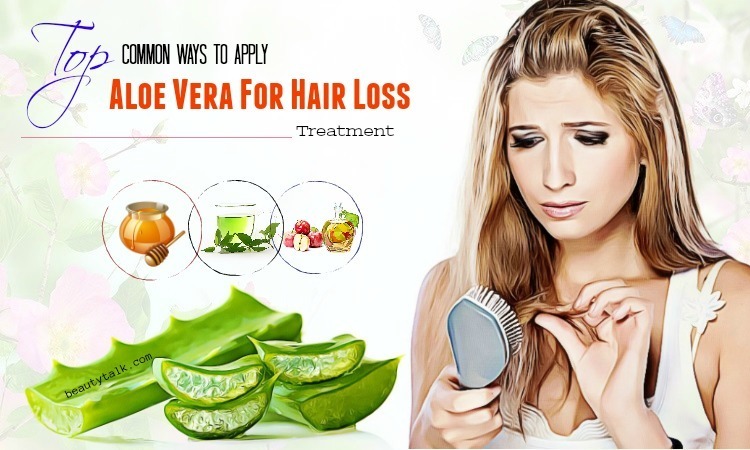 Apart from that, it is also effective for combating tan, acne marks and dark spots. Firstly, mix the gram flour, turmeric powder and jojoba oil well. Then, stir in enough amounts of milk and 1 tbsp of lemon juice to create a paste. Thereafter, apply this paste on your acne prone skin and let it dry totally. Use water to remove the paste and pat dry. You can repeat this treatment two times in a week. Sandalwood is known for its super absorbing properties so that it can eliminate the oil and impurities from the skin pores. Moreover, it also assists in soothing the irritation and inflammation caused by acne lesions. Mix together the turmeric powder, sandalwood powder with enough amounts of milk in order to create a paste. Start applying the paste on your acne affected skin and rinse the skin with lukewarm water after 30 minutes and pat dry. To achieve the results, repeat the remedy frequently. 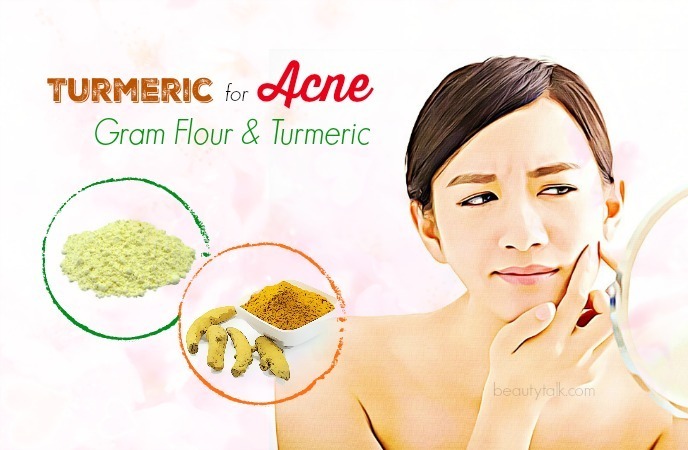 Mix the turmeric powder and yogurt well and apply on your acne prone skin. Leave your application until it completely dries. Rinse with cool water afterward and finally, apply any oil-free moisturizer. Follow this process regularly for fast results. Bring the water to boil at first and later stir in the ginger root and turmeric powder. Reduce heat and then simmer for five minutes. After that, remove from the heat and add honey and lemon juice for taste. Drink while it’s still lukewarm. Repeat the treatment twice in a day. 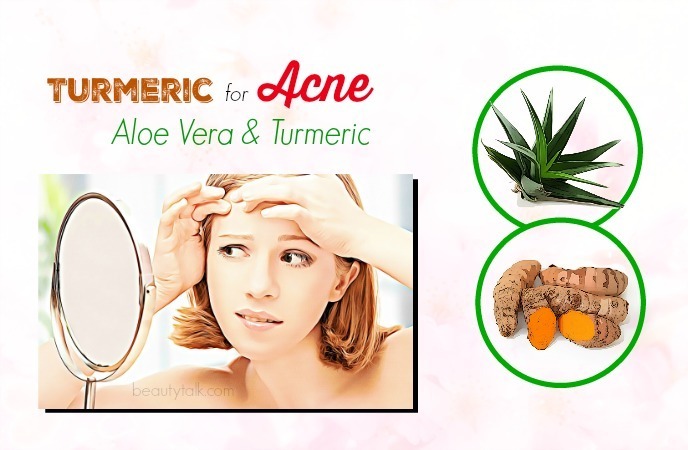 Follow all the turmeric treatments regularly and fight the acne problem quickly. 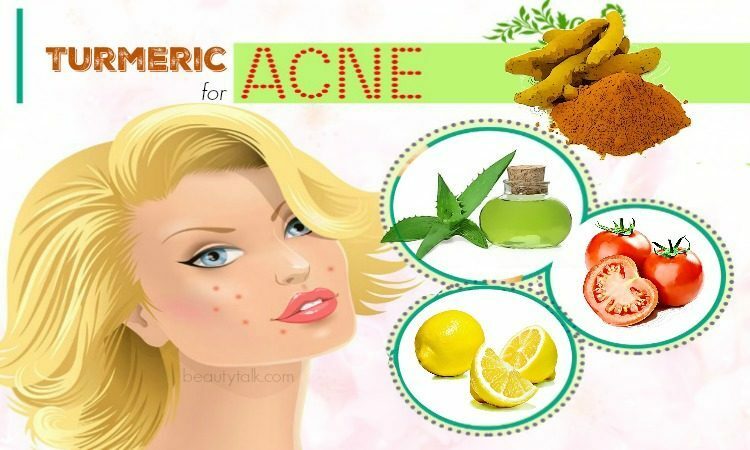 If you know any other methods to use turmeric for acne treatment, don’t forget to share with us and other readers.